Scientifically reliable information helps you make the best choices for your health. 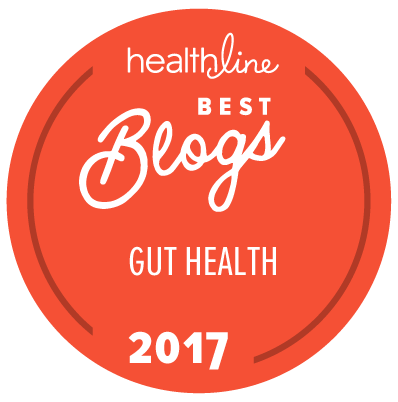 Yet it can be surprisingly difficult to get straight answers on probiotics and prebiotics; an online search can turn up contradictory or confusing information. The International Scientific Association for Probiotics and Prebiotics (ISAPP)—an organization of scientists with a mission of advancing scientific excellence in the area of probiotics and prebiotics—has you covered. 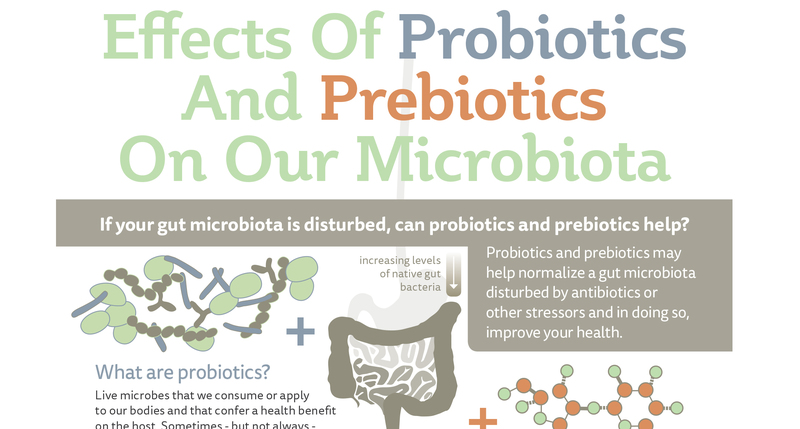 As part of its educational activities worldwide, ISAPP has developed a series of infographics to help you understand some of the important points about both probiotics and prebiotics as well as fermented foods. What effects do probiotics and prebiotics have on the gut microbiota? 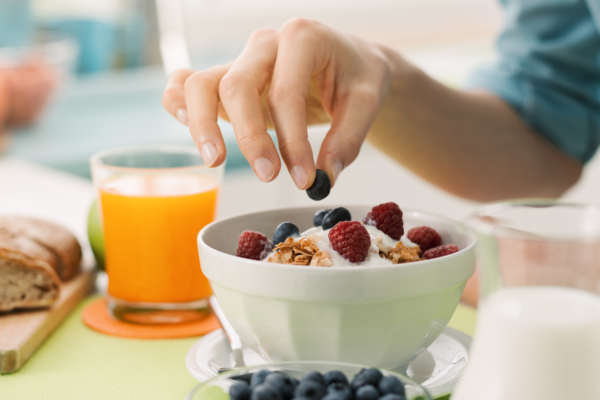 What are probiotics, and what can they do? What are prebiotics, and what can they do? 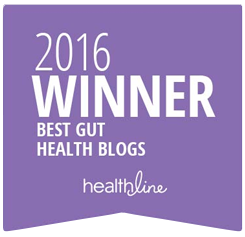 What are fermented foods, and what role do they play in gut health? How can you decode what’s on a probiotic label? See here for the US version, and here for the EU version. Read more about these topics here. 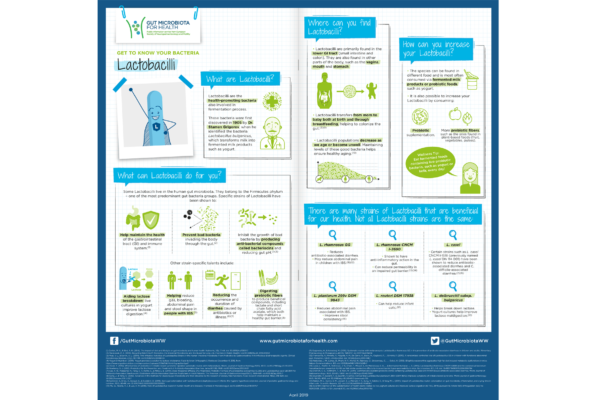 For more information related to all things ‘gut microbiota’, see the set of infographics developed by GMFH here!